I am a U.S. Guy working in a smaller town in Hungary, I've always loved Trabbies and when I was in Germany they were hard to come by (imagine that). I've been in Hungary for a little over two months and bought a 601S from my neighbour across the street, it runs and drives well with a little freewheel issue. Shifts into 4th then ramps up like it's in neutral. I think the PO put heavy weight gear oil in it. This example cost the Equivalent of $380.00. Overall super happy with the purchase. Wartburg353W and Berlin89 like this. Welcome to the forum. Nice car. You are in a great country for the parts for the car. 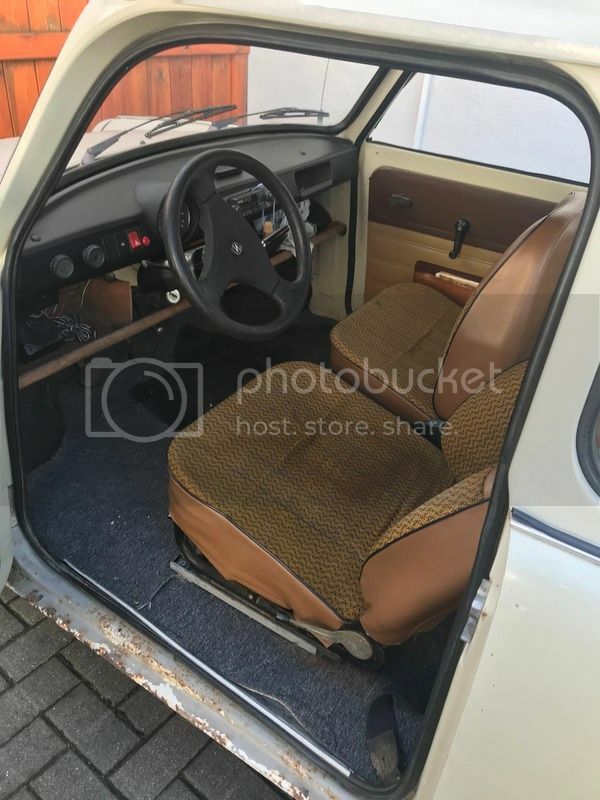 Welcome and nice little Trabi you have there. Even in Hungary they are a rare site these days. What part of Hungary are you staying at? My wife is Hungarian and we drive out there twice a year during the summer. We have a little holiday home at lake Balatonon. 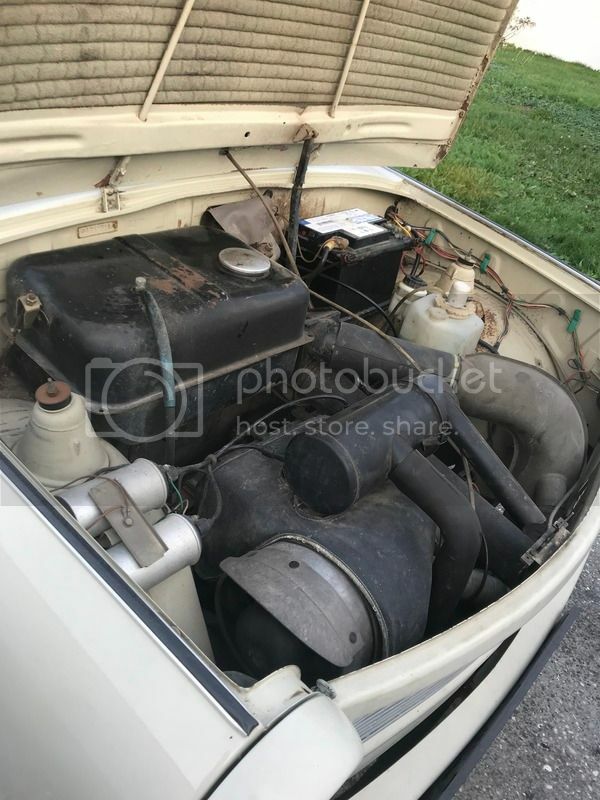 We keep a Trabi out there that cruise around in ,and it always gets a lot of attention.We have a few friends out there that are real Trabant nuts and even race them. 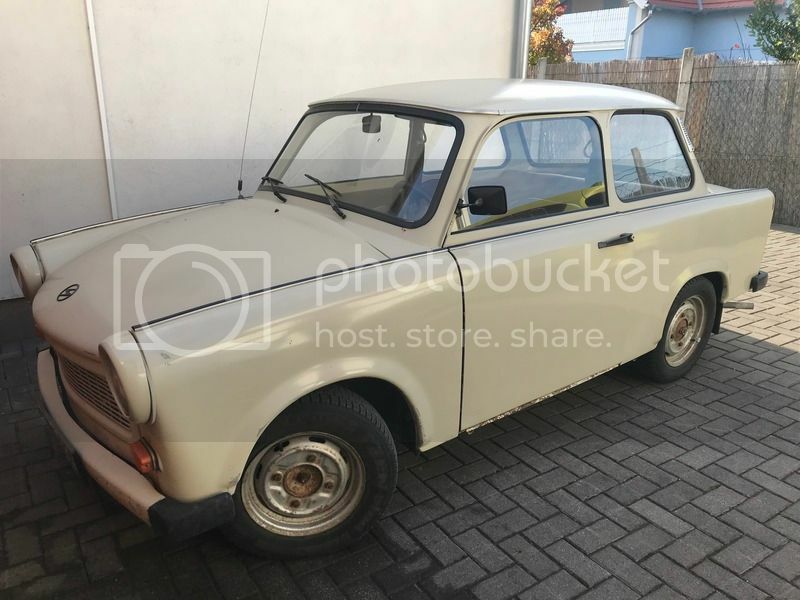 There are quite a few places in Hungary that do parts for trabi’s and there are some clubs as well. Welcome! Congrats on the car and great purchase price. Looks like a nice car! Have fun! 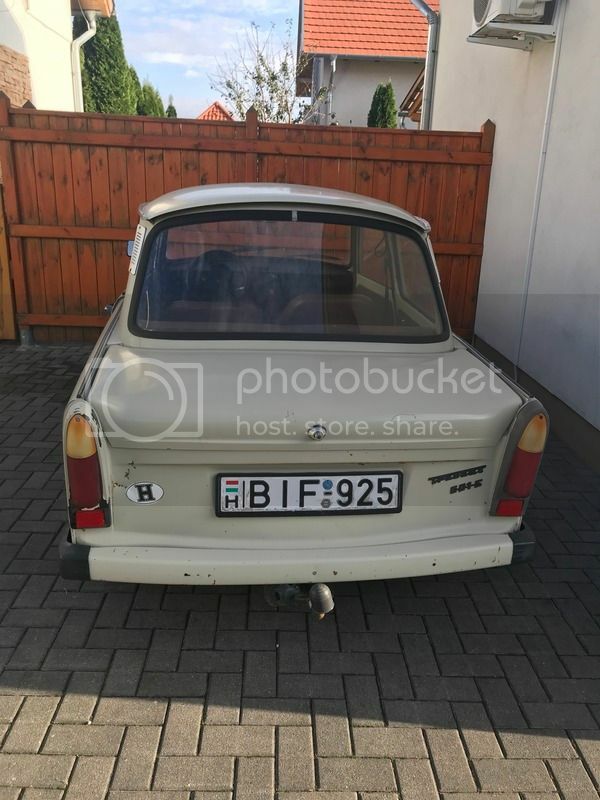 First of all,let me congratulate your Trabi.Guess what 2years ago I had a similar 2stroke Trabant,but I sold it,because it had some problems about its gearbox.I tried to restore it ,because you know every oarts of these cars are available in Hungary,and everything is ridiculously cheap. I regretted selling it,that's why I bought another one.Can you keep your trabi in a garage or a parking lot? Anyway I also live in Hungary in Várpalota.I"ll upload some photos of my car soon. I recommend you to buy an used transmission from jofogas.hu or bontoplaza.hu.These websites are available only hungarian language,but if you want,I can help you.